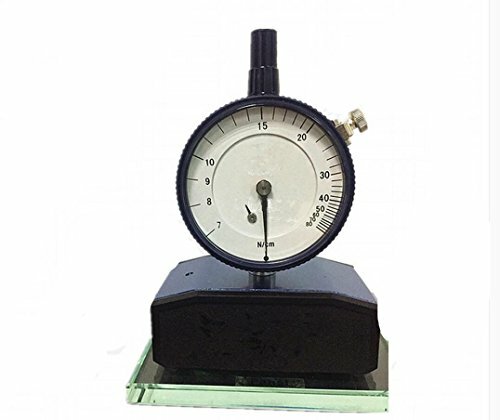 This tensiometer is suitable for tension test of various types of screen version, pointer type indicating tension (unit: Newton), without any power supply. Free mesh tension detection of any location on the screen tension.Generally,this tension test the radial direction and weft tension, to make the screen size, weft direction agreement. Whether the new screen or stretched system reuse the old screen, it can provide reliable data of the tension test. It is a precision measuring instrument. It needs to be kept in a clean and dry environment for a long time to get good results. Measurement of dirt on the strip can result in inaccurate measurements.